Let's learn Chinese together with the Chinese Immersion Program of Fremont. 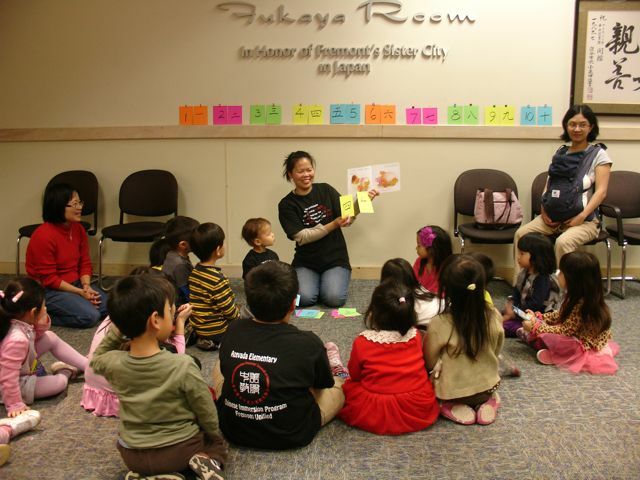 This storytime includes word games and craft activities sponsored by the Chinese Immersion Parents' Council of Fremont and is for 3-5 years old and their parents. This is a parent-child activity. Please stay with your child for the whole program!